Celebrate spring and the end of our district year at the PMA Wisconsin District’s Annual Golf Outing! Dust off your driver and grab your golf shoes to see who will earn district bragging rights this year. This year all proceeds from the golf outing will support scholarship awards, to enhance Wisconsin’s focus on reducing the skills gap. 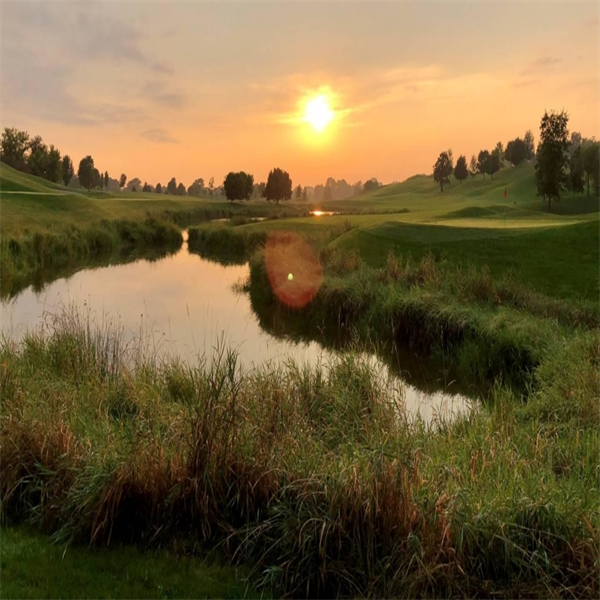 Don’t miss this opportunity to support the industry, connect with colleagues and enjoy a beautiful golf course. The Ironwood Golf Course will be our host this year. Located on natural rolling terrain in Sussex, this beautiful course offers plenty of challenging holes with high risk-reward opportunities. Event details are not available. Please check back shortly.